This year, we saw that every smartphone company tried to capture the mid-range market in India and there are a ton of examples. Xiaomi launched its Mi A2 and Redmi Note 5 Pro, Nokia launched the Nokia 6.1 Plus, Motorola launched the Motorola One Power, Asus launched the Zenfone Max Pro M1, Realme is going to launch the Realme 2 Pro soon, etc. Thanks to the Poco F1, the competition has become even more interesting. Now, it is a difficult choice for any company to launch a phone over Rs 21K with a chipset that is less powerful than the Snapdragon 845 which powers the Poco F1. This is the reason why many companies are now offering processors like the Snapdragon 660 and the Kirin 970 under Rs 20K in India. Today, Vivo launched its new mid-range phone in India, the Vivo V9 Pro. At a price under Rs 20,000, the phone comes with a Snapdragon 660 Processor, a 19:9 display, dual rear cameras and more. Despite having a powerful chipset, the phone comes with cons like a small battery, the FunTouchOS skin, micro USB port, etc. Still, for those who like Vivo phones and want a device with Snapdragon 660 processor and a notch, this might be a decent choice. 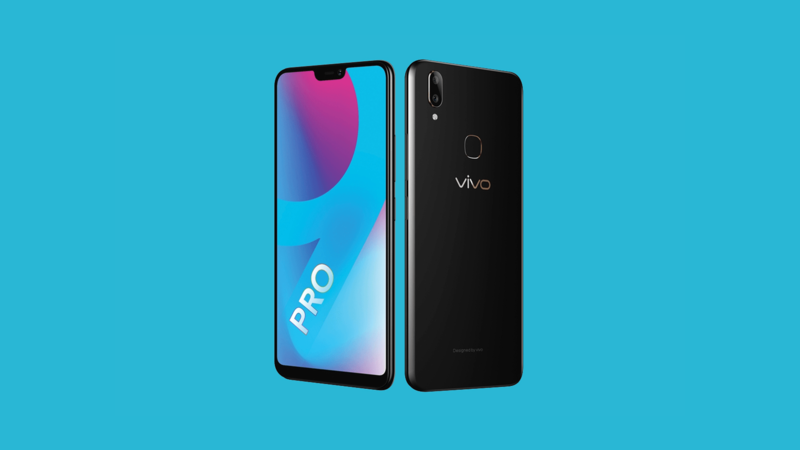 The Vivo V9 Pro has a 6.3-inch Full-HD+ display with a resolution of 2280 x 1080 pixels and an aspect ratio of 19:9, thanks to the notch. Under the hood, the Snapdragon 660 Processor powers it and there is 6GB RAM along with 64GB storage. The phone also has a triple card slot which means you can insert two SIM cards and a microSD card at the same time. The phone has a 3,260mAh battery, but sadly, there is a micro USB port which is something we don’t expect to see on the phone at this price. On the rear, the Vivo V9 Pro has dual cameras that include a primary 13MP f/2.2 camera and a secondary 2MP camera. On the front, there is a 16MP camera with f/2.0 aperture. Android 8.1.0 Oreo runs out of the box with the Funtouch OS 4.0 on top. 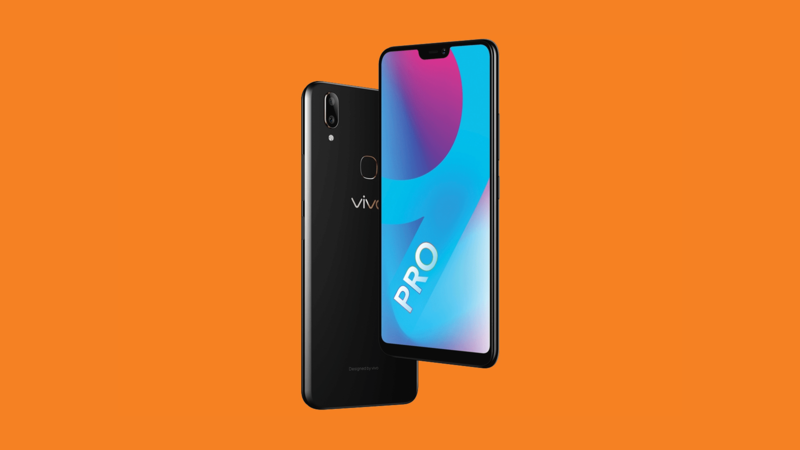 So, that’s all the Vivo V9 Pro features. Talking about the price, the phone was launched today in India at Rs 19,990 and will be available exclusively via Amazon and Vivo India’s website. On the upcoming Amazon’s Great Indian Sale, the phone will be available for Rs 17,990.